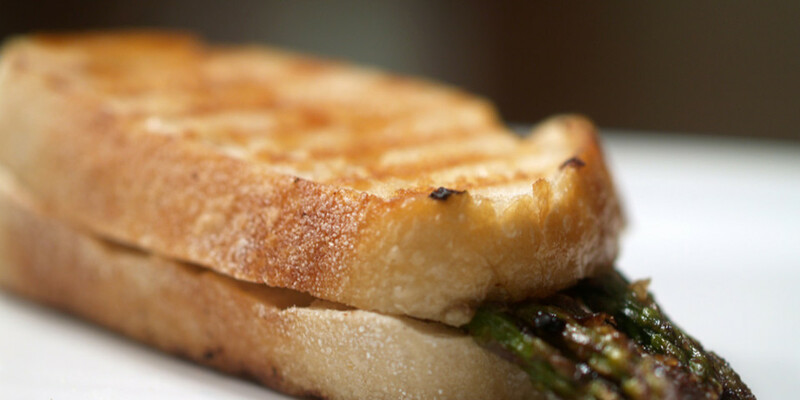 I have been creating and blogging all things grilled cheese sandwiches for over a year. 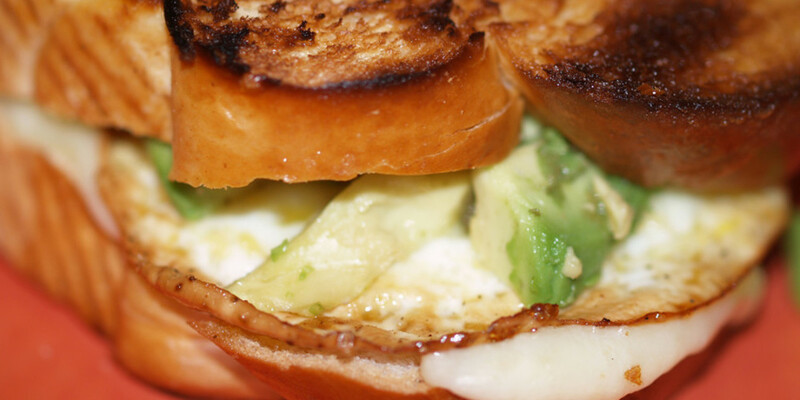 Yes, I have taken a few weeks off here and there, but most of the time, when Sunday (or Monday) rolls around, I create a unique grilled cheese sandwich and then write about it. I have not repeated one sandwich. Until now. 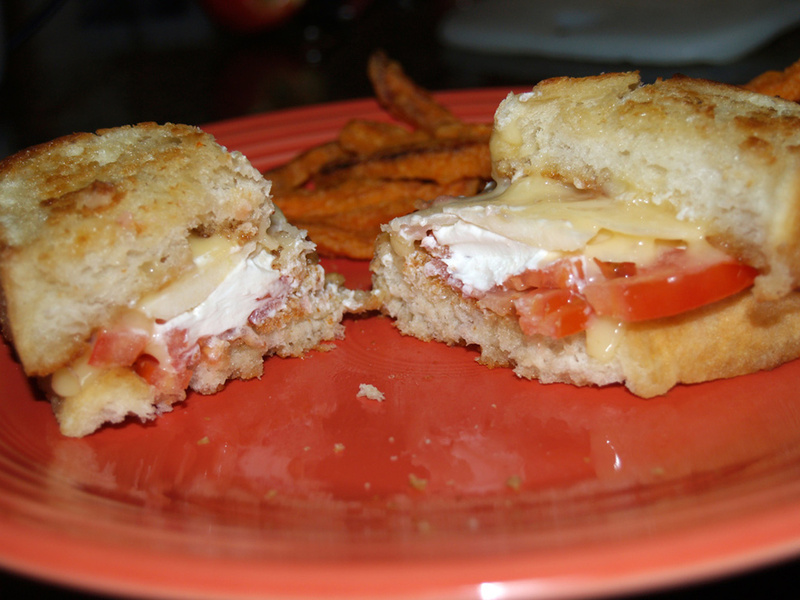 I cooked a “pizza sub” grilled cheese way back on March 25, 2009 and rated the grilled cheese a B+/A-. Not bad, right? Not at all, but recently I had a new idea for a pizza grilled cheese so I went with it. Please, take a look back and let me know which one you would prefer, new or old or both. 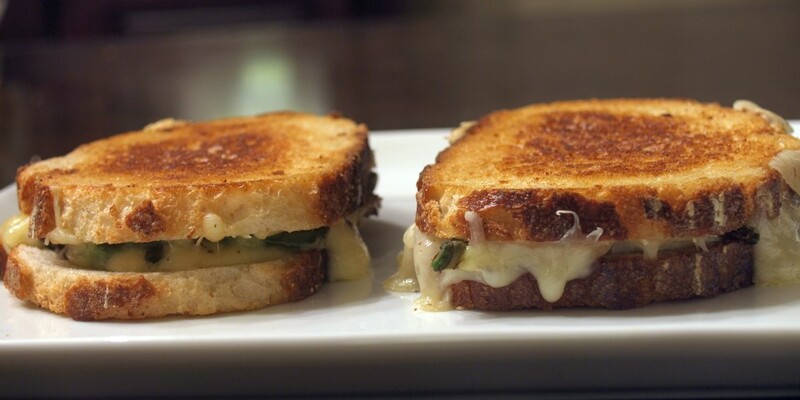 In my opinion, both have their place in anyone’s grilled cheese repertoire, but as you will see, I believe this grilled cheese to be superior. 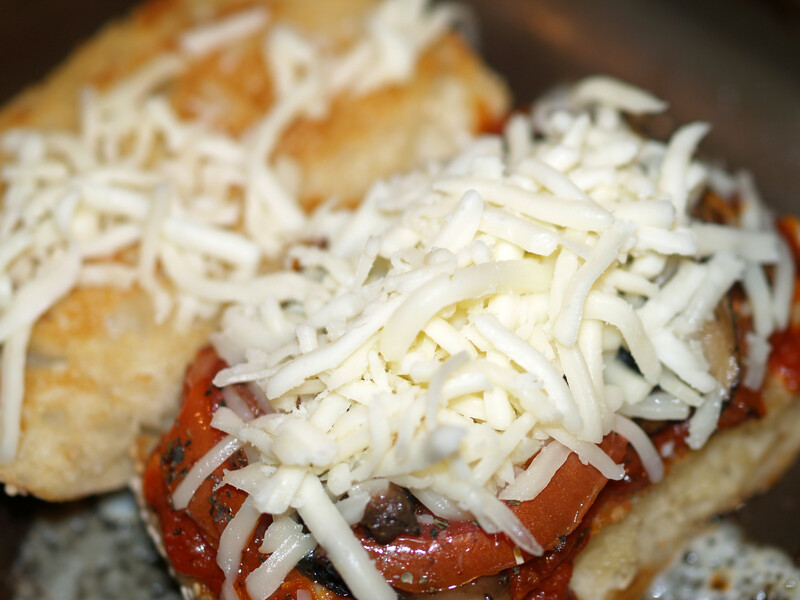 When you think of pizza, what cheese comes to mind? Mozzarella, yes? I used only Mozzarella in my previous sandwich and for this new pizza grilled cheese I wanted to go a different route, so I went for a mix from my local market. I have used this mix previously in other recipes and I loved it then and love it now. I mean, who wouldn’t like a mix of Mozzarella, Asiago, Provolone and Romano cheeses? It is a great smooth mixture with just a hint of kick. If I weren’t trying to eat healthier these days, minus grilled cheese sandwiches of course, this mixture would be my lunch. If you can find a similar mix at your local market, I would definitely recommend giving a try either plain, on a grilled cheese sandwich, or some other random dish. I almost did not include this fresh basil in the grilled cheese, but after smelling how awesome this herb smelled, there was no way I would leave it on the cutting board. 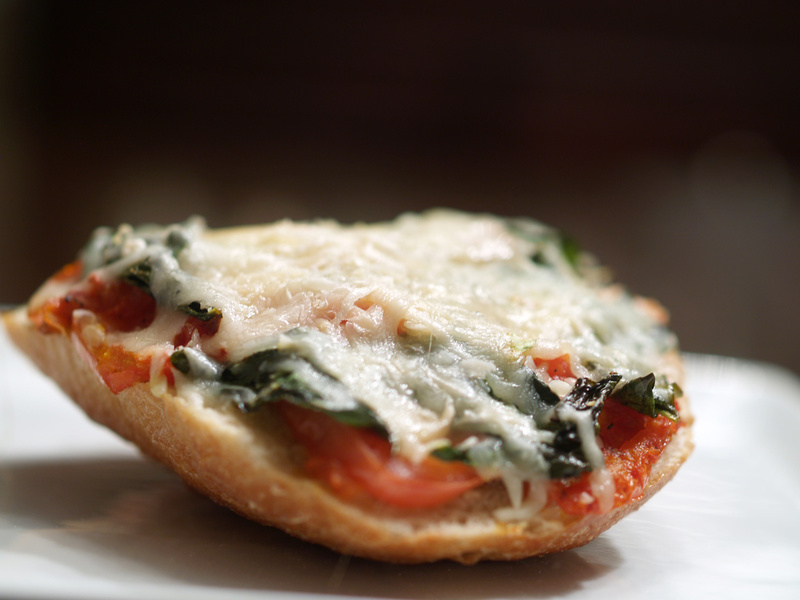 Basil is a perfect addition to any pizza / pizza grilled cheese. It adds a great flavor that cannot be matched. 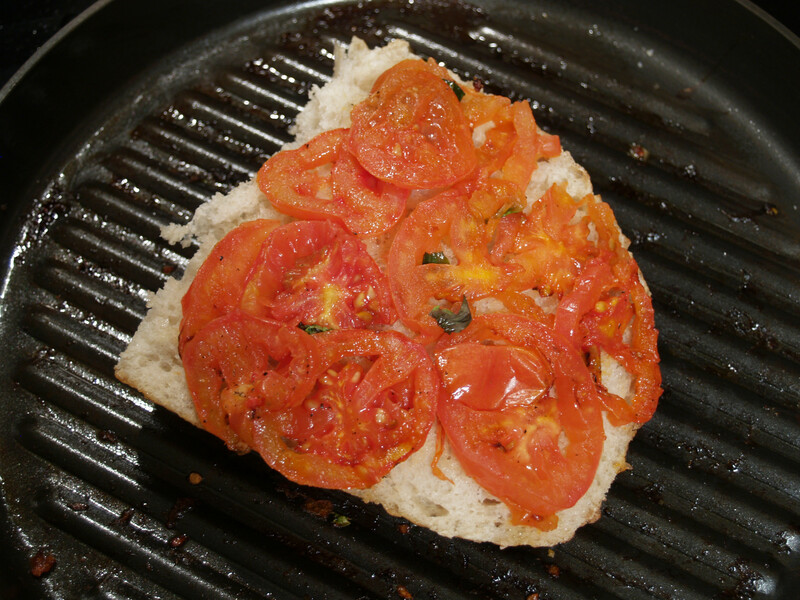 With this pizza grilled cheese, I decided not to include a sauce, I only spread garlic olive oil over the bread, and instead simply included sliced tomatoes. Yum! 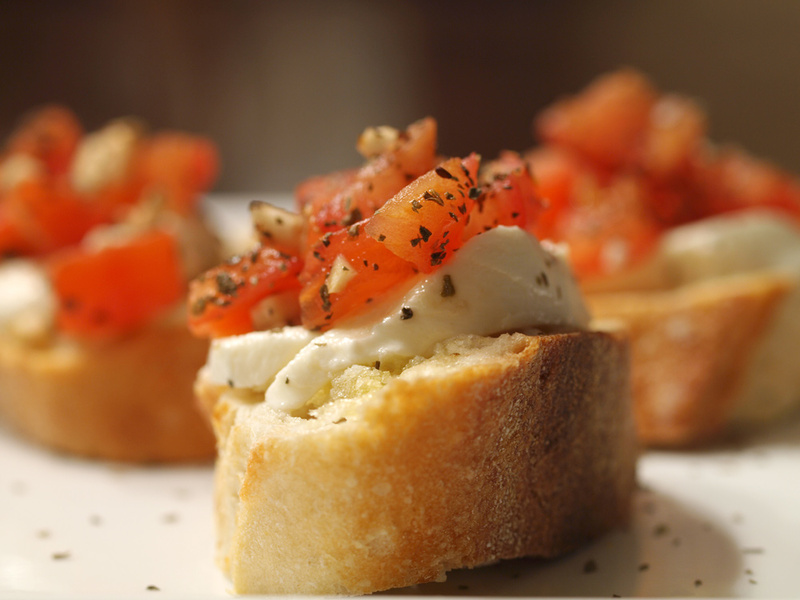 Once the main ingredients were decided on, tomatoes and basil, the next decision to be made was to how to prepare these ingredients. Grilling the tomatoes with salt and pepper was a no-brainer. 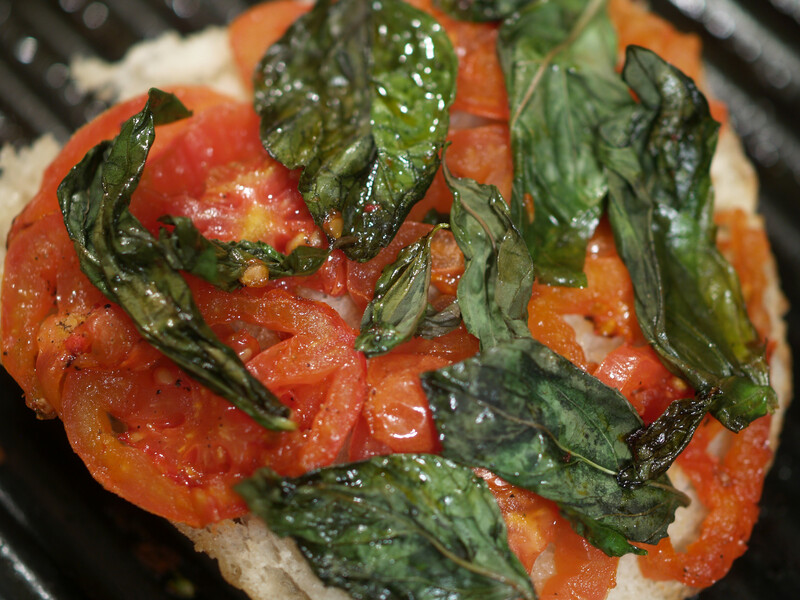 However, I was thinking that I would simply place the raw basil on top of the cooked tomatoes in the grilled cheese. Doesn’t sound good, does it? The sous chef steered me the right way and told me to grill the basil with the tomatoes. As you cans see in the photos above, I followed the sous chef’s advice. It worked out perfectly. The final decision to be made was the bread. 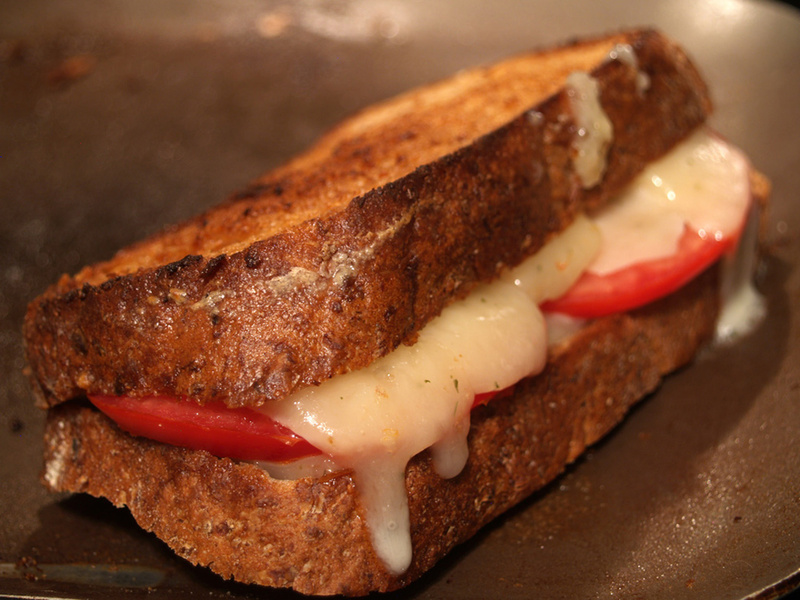 A grilled cheese normally is a closed sandwich, with two slices of bread. A pizza does not have a top, just a bottom. (Unless of course you are eating a calzone, but we won’t go there.) In order to make this more pizza-like, while still being a grilled cheese, per the suggestion of the sous chef, I went open-faced. Tuna melts, which are delicious, are often made open faced, so why not a grilled cheese sandwich? The Italian loaf that I chose, was very conducive to the open faced grilled cheese. Simply slice horizontal and there ya go, a top and a bottom to be used as the open faced pieces. Since I decided to go the non-traditional route of open faced, I did not grill this grilled cheese in a pan, it simply would have been too difficult. 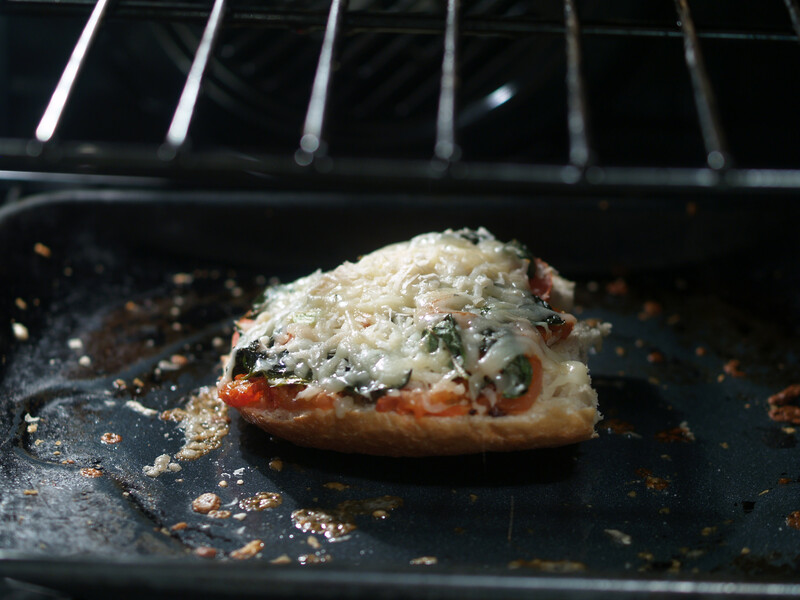 I baked this grilled cheese sandwich in the oven just like you would a pizza. 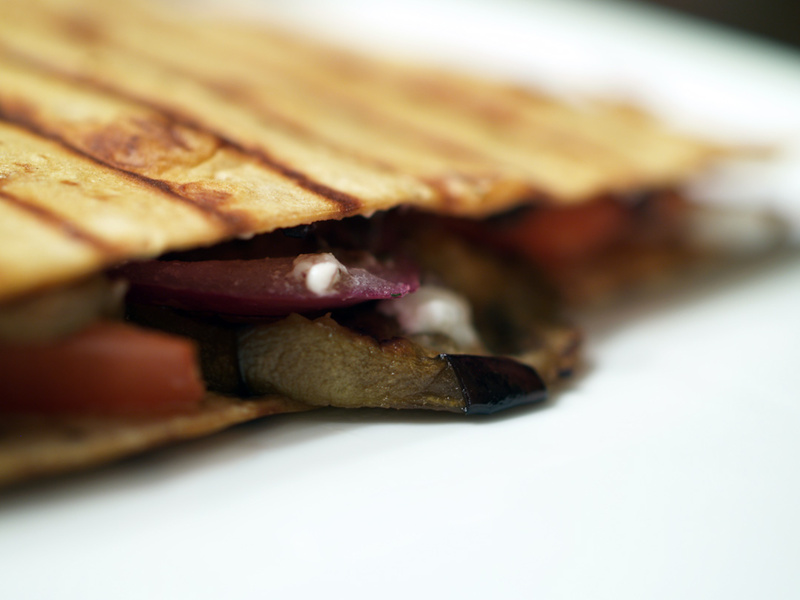 I only took pictures on the grill pan as I like how the sandwiches look with the pan as the background. When I started to eat this sandwich, I was disappointed. The taste was every thing I expected but nothing more. Then I realized I was being too hard on myself and should realize that the sandwich met my expectations. That is a good thing. I continued to eat the open faced grilled cheese sandwich with a smile on my face, realizing I had just created an awesome sandwich. 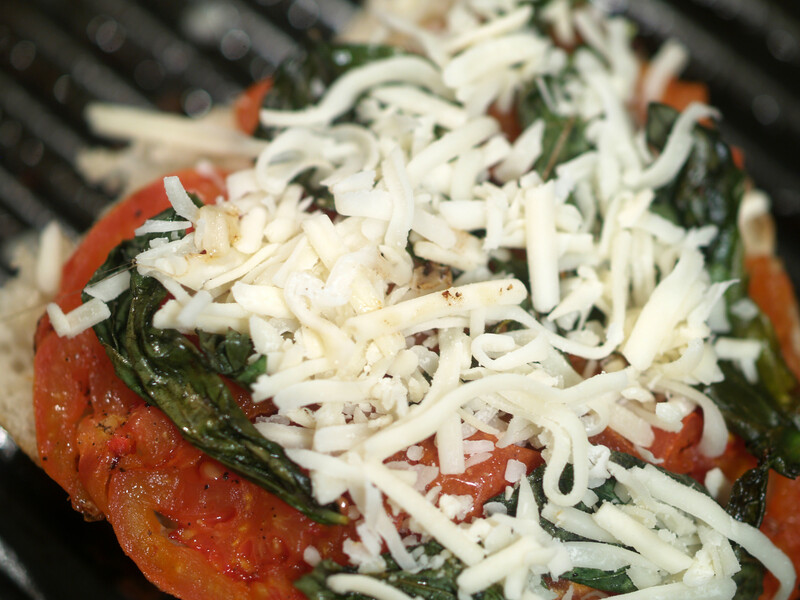 The flavors of the basil and tomatoes worked perfectly with the cheese mix. I was even lucky enough to include some shredded Parmigiano-Reggiano, which was purchased by the sous chef and sous-chef’s husband at Whole Foods just a couple days ago. If you are a fan of classic pizza with classic favors, I would suggest you try this very soon. 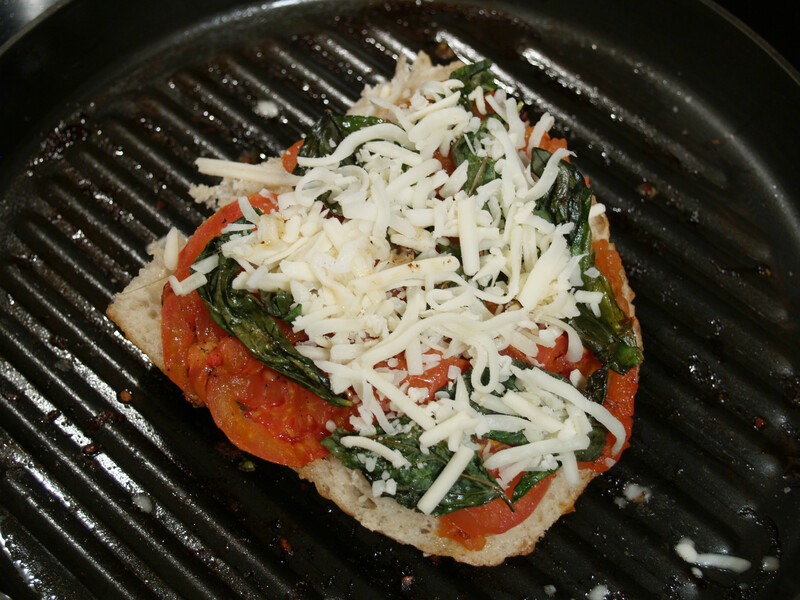 I mean, who doesn’t like an open faced pizza grilled cheese sandwich?! I apologize for the delayed write-up for this week’s grilled cheese, but my MacBook Pro had to return to Apple as it had a dying hard drive. 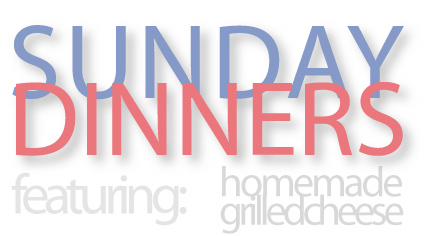 Luckily, all of the data was retrievable, including all of my grilled cheese/Sunday Dinner documents. 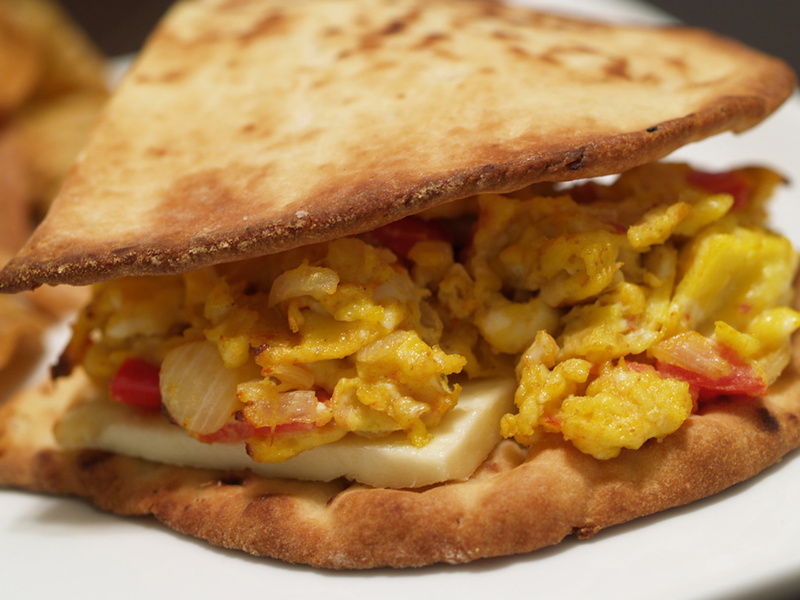 *phew* Now onto the sandwich…a combination of a pizza and a grilled cheese: a pizza sub. As already stated, the pizza sub grilled cheese was very good. However, there were a couple of things that I may have done differently. 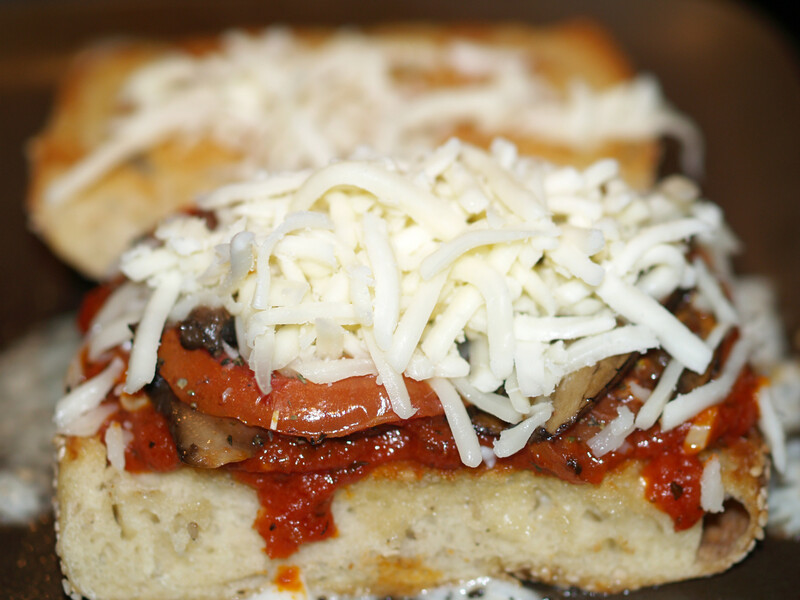 On my grilled cheese, I actually added more sauce after already placing the tomatoes and mushrooms on the pizza sub. 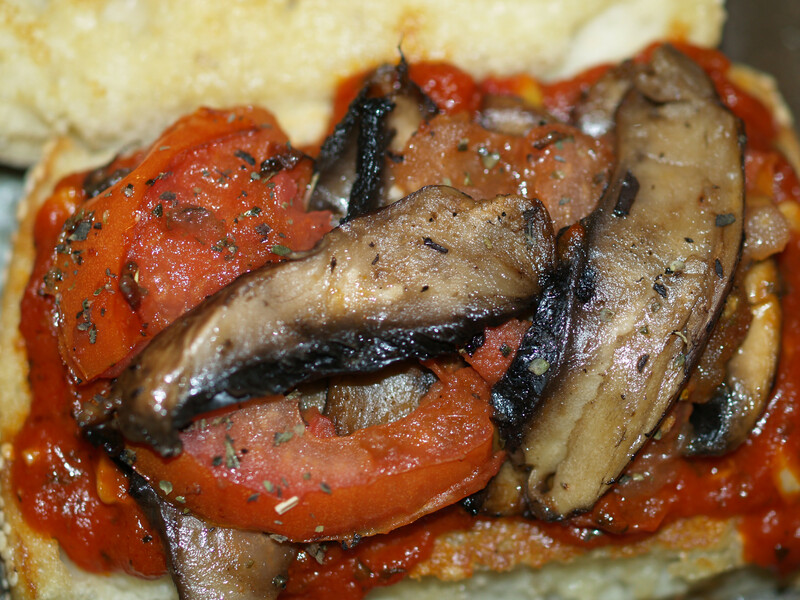 That was a mistake, as I believe the sauce overpowered the mushrooms and sliced tomatoes, which should have been the focus. Going a step further, the tomato sauce, that I spiced up a bit, may not have been needed at all. I believe that using the sliced tomatoes and portobello added enough pizza style to the grilled cheese that the sauce was overkill. 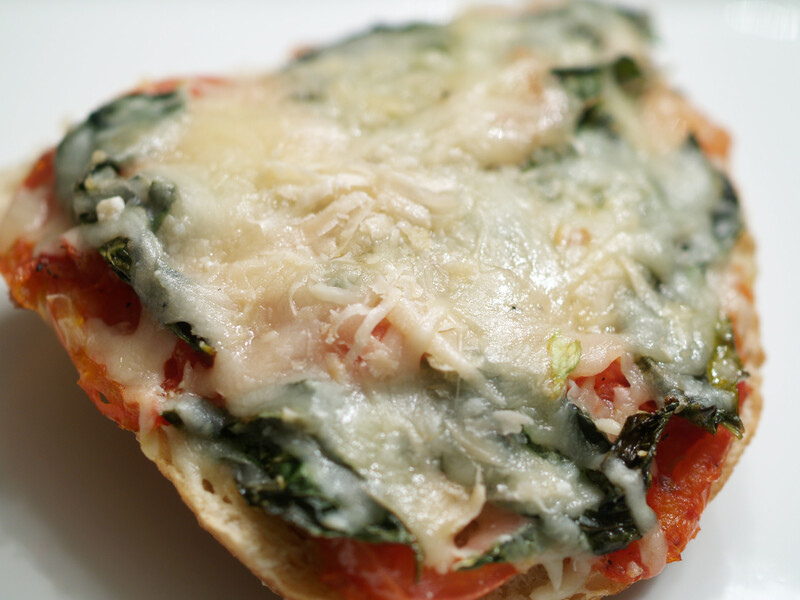 I chose the bread for this pizza sub as an homage to a great pizza place, Cottage Inn. When my family first tried this pizza, in Michigan, they included sesame seeds on the bottom of their crust. Unfortunately, they have since stopped the process, but the seeds really did add something to the pizza and this grilled cheese. The bread was crunchy on the outside while being very soft on the inside. 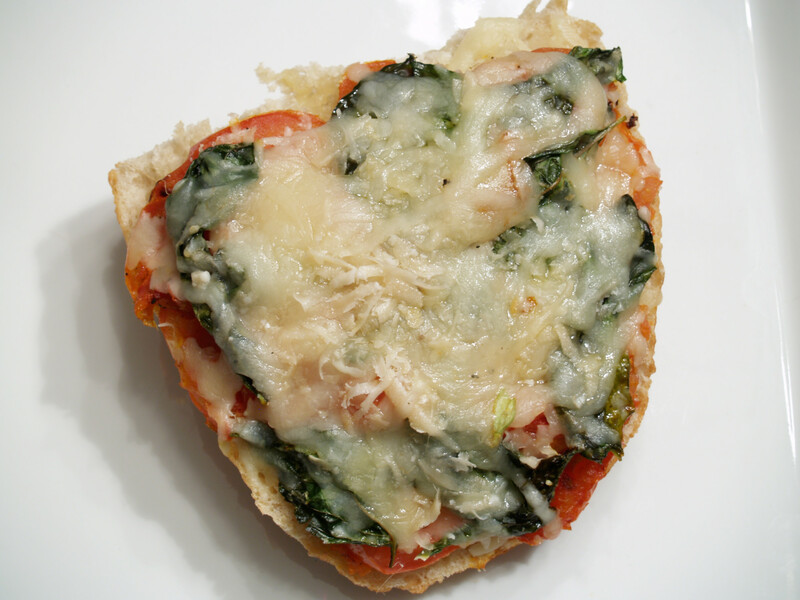 It seemed to fit perfectly with the pizza theme that was running throughout the sandwich. Oddly enough, I do not have much to write for my final thoughts. It may be because it is now Tuesday/Wednesday and I ate the pizza sub grilled cheese on Sunday, or, it was one of those sandwiches that doesn’t need overanalyzing. It is most likely a little of both. 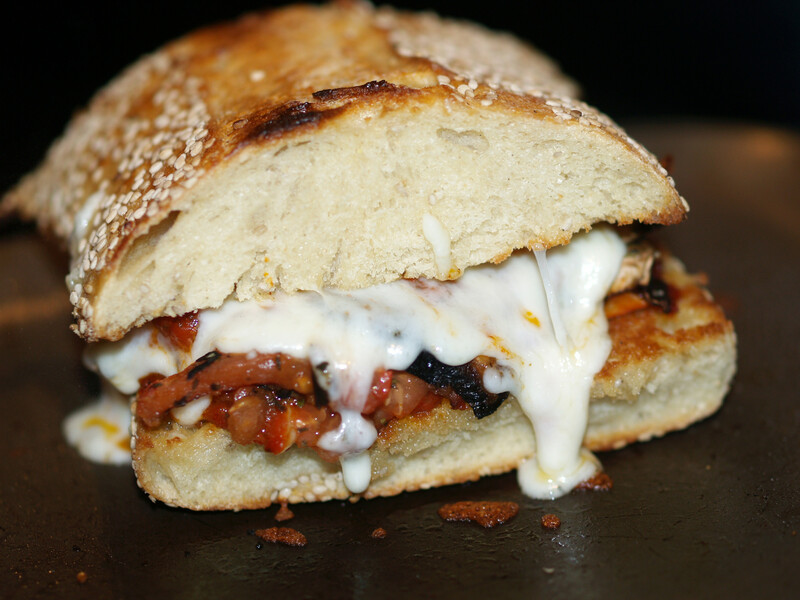 Either way, I would definitely suggest this pizza sub grilled cheese, with those minor changes I mentioned above.